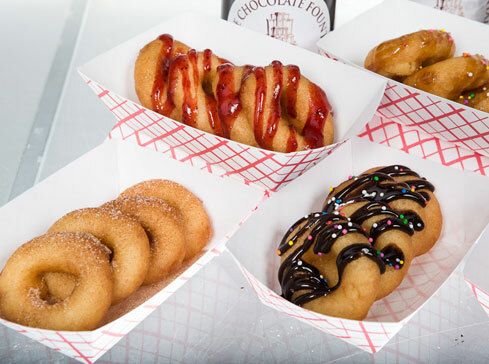 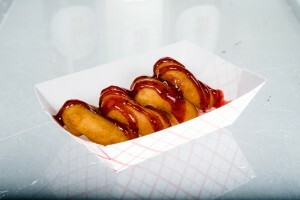 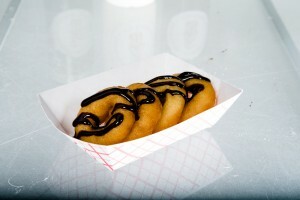 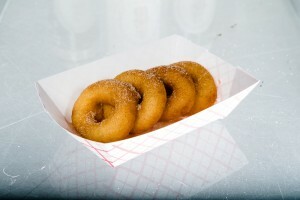 Mini donuts fried right before your eyes. 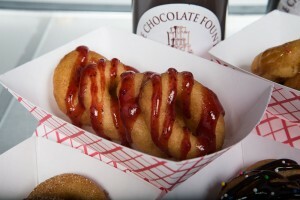 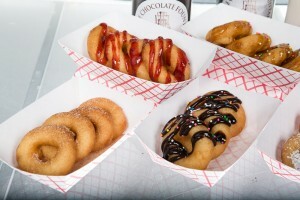 Guests can then top their donuts with a variety of sauces and powders. 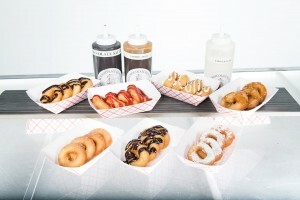 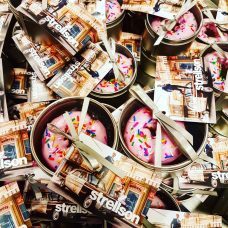 Freshly fried donut holes prepared live in front of guests and filled to order with guests choice of toppings.